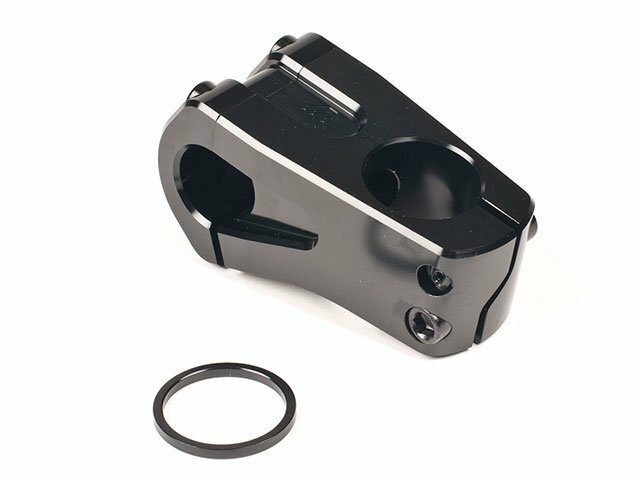 Nobody can beat you if you ride the eclat "Boxer" Frontload Stem . 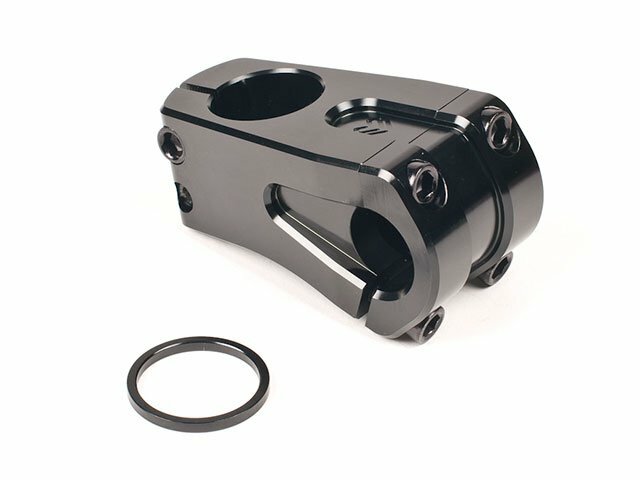 So no trick will beat you and it is clear that the eclat "Boxer" Frontload Stem 'll bring you many hours of joy on your BMX bike. 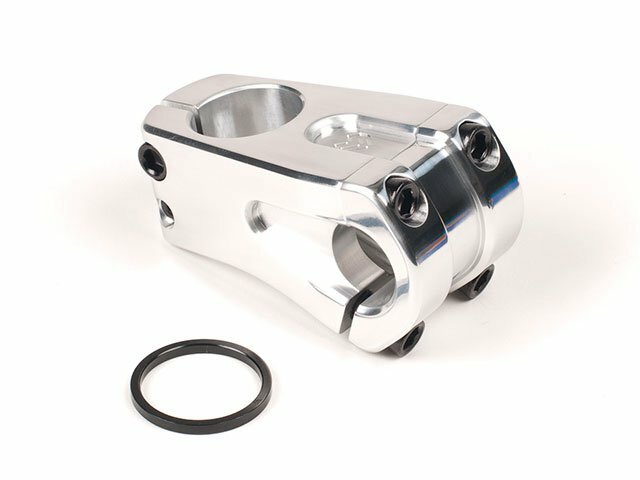 The stem is made of the finest 6061-T6 alloy and this explains its low weight but still high stability.